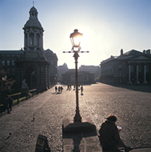 The Centre (formerly the TCD Centre for Irish-Scottish and Comparative Studies) hosts the Making Ireland College Research Theme, and coordinates a number of research projects and initiatives that have emerged under the auspices of the Theme. See website for details on the Theme and its current activities. There will be a public event to mark the renaming of the Centre and the permanent establishment of the Theme on 18 April 2017 in the Trinity Long Room (from 2.00 to 4.00 pm), when a panel will discuss ‘The Challenge of a New Irish Studies’ [open to all]. For details of the projects and publications sponsored by the Centre for Irish-Scottish and Comparative Studies since 2000, see page. 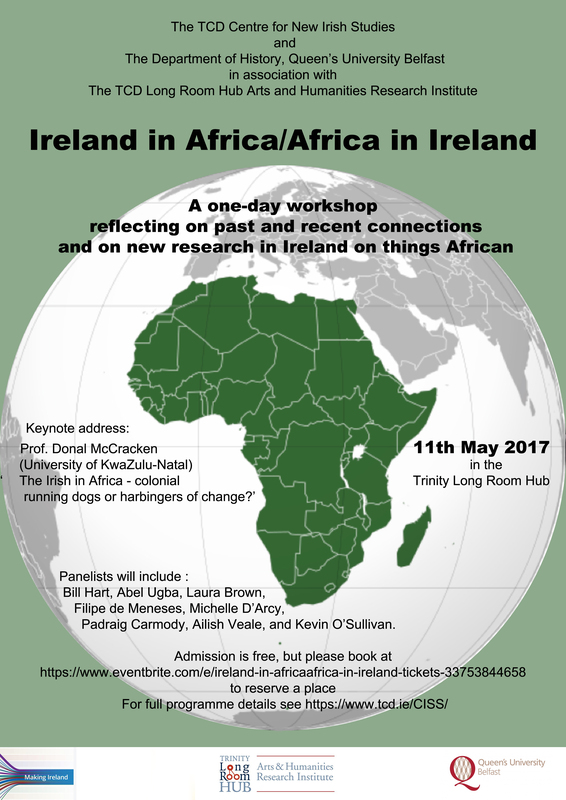 Contact: Pat Carty Last updated: Apr 20 2017.